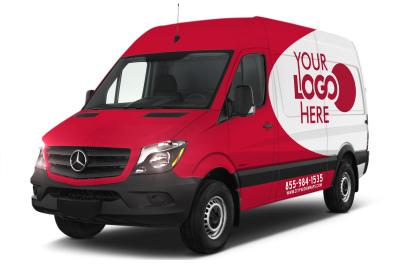 Vehicle Wraps, Lettering, Signage & More! 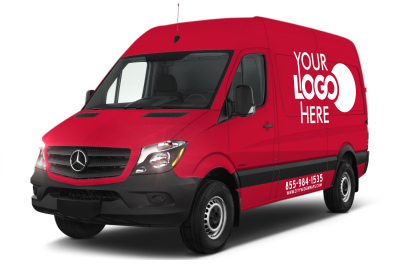 • 48% of those polled viewed car wraps as the most unique advertising medium available. • Car wraps and television ads were viewed as the two most memorable media. • 47%of18-34 year olds surveyed found car wraps especially memorable. • Car wraps rank highly among advertising media for positive associations. • Of the target population, 61% spend over 1 hr per day on the road and 33% spend over 2 hrs. 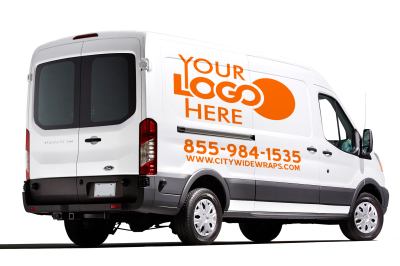 At City Wide Wraps, our focus is to create a wrap for your business vehicle that is dynamic, brands your company and logo, tells a story about the services you provide or products you sell, and clearly communicates your business name, logo, telephone number, web address and slogan. At City Wide Wraps, we pride ourselves in creating vehicle master pieces that are not only a work of art, but an effective ad that gets you additional business and exposure for years to come. Our head installer is 3M certified providing quality and superior craftsmanship to your vehicle installation. 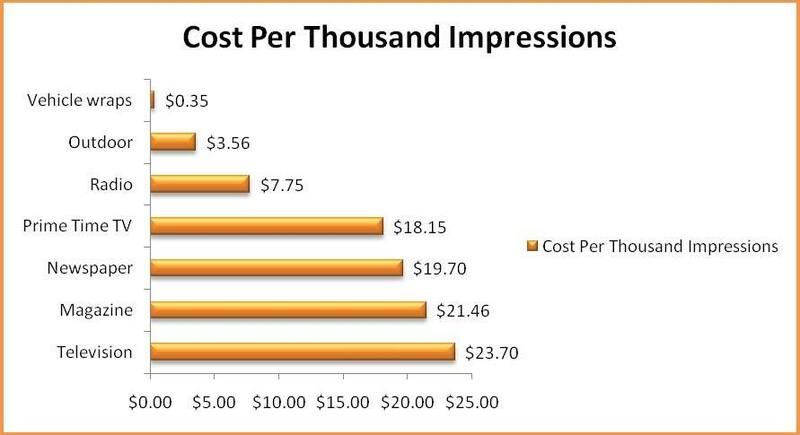 Check out the statistics below on Cost comparison on other methods of advertising versus a vehicle wrap. Request a quote. Tell us about your vehicle. We will contact you within 24 hours for information or to schedule an appointment.